Found 6 file extension associations related to Drive Image and 6 file formats developed specifically for use with Drive Image. Drive Image (PQDI) was a software disk cloning package for Intel-based computers. The software was developed and distributed by the former PowerQuest Corporation. Drive Image version 7 became the basis for Norton Ghost 9.0. 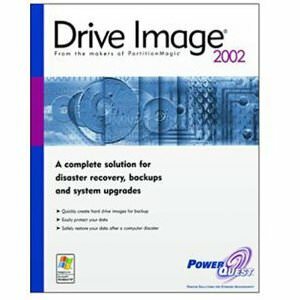 The Drive Image software seems to be old or discontinued. If you need more information please contact the developers of Drive Image (PowerQuest), or check out their product website.